There is plenty to fear, especially on Halloween. But what should we really be afraid of? Poisoned candy? Nope. Child abduction? Not likely. Diabetes and lead-based paints? Apparently so. What things are you worried about this Halloween? 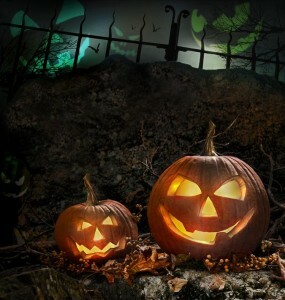 Take a look at the spooky stats we’ve rounded up in this Halloween infographic from DegreeSearch.